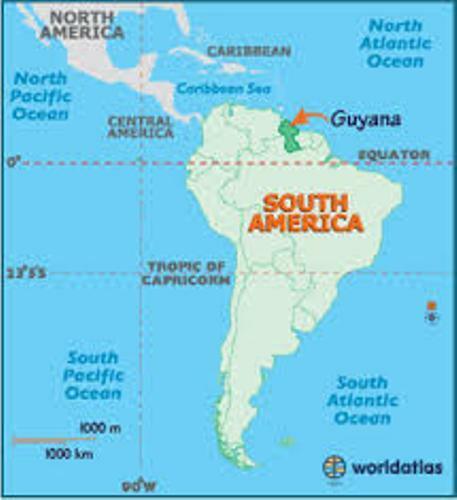 One of the English speaking countries in South America is Guyana. There are other kinds of languages spoken by the local people. Those are Urdu, Hindi, and Creole and Amerindian dialects. Let’s talk about the border of Guyana in South American region. To the east side, it is bordered by Suriname. Brazil borders this country in the southwest and south area. To the west, you can see Venezuela. 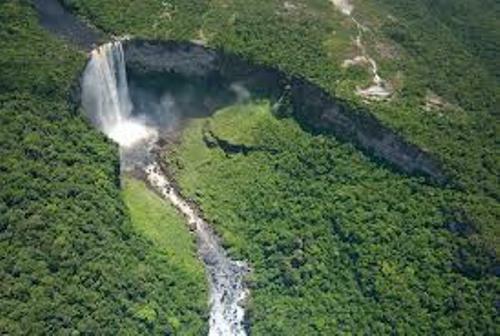 Based on its size, Guyana is ranked as the third smallest country in South America. There are three primary religions embraced by the people in Guyana. Those are Christianity, Hinduism and Islam. The full name of this country is Cooperative Republic of Guyana. It became an independent country on 26th May, 1966. Guyana got it from Great Britain. It became a republic Guyana in 1970. If you want to go to Guyana, you can reach Georgetown. This is the capital city of this country. Don’t forget to exchange your money for the people in Guyana use the Guyanese dollar. Most days that you pass in Guyana have the sunny feeling. The climate in the country is tropical. In May to August and November to January, you can enjoy rainy seasons. Essequibo River is the considered as the longest river in Guyana. 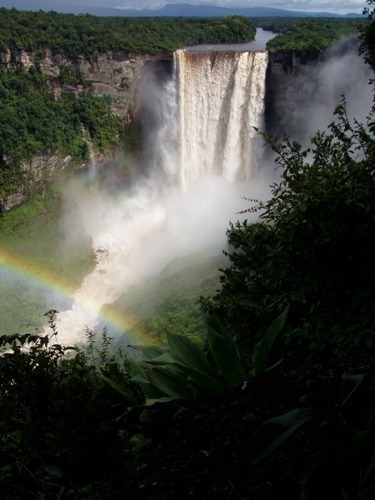 If you want to visits the highest mountain in Guyana, you can go to Mount Roraima. It has the height of 2,835 meter. 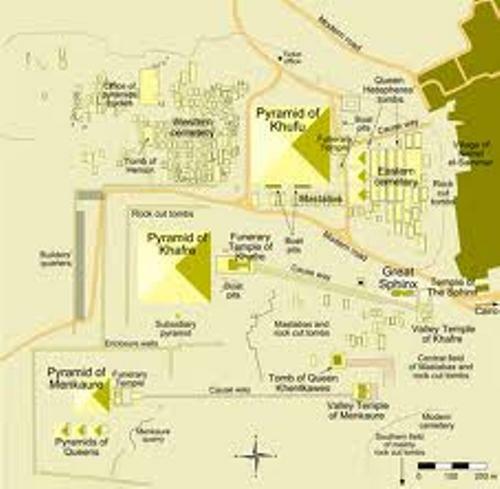 One of the largest open pit gold mines in South America is located in Omai gold mine. Guyana has the official bird of Hoatzin. The official flower in the country is Victoria Amazonia. The economy of Guyana relies on the export of rice, bauxite, gold, sugar, rum, molasses, timber, shrimps and alumina. Do you want to comment on facts about Guyana?